By James Dazouloute --- If you have ever been in the Military and served on a warship or inside a battle tank, you have been exposed to Asbestos. And I can go on and on about all the different type of jobs like working in construction, roofing industry etc.. 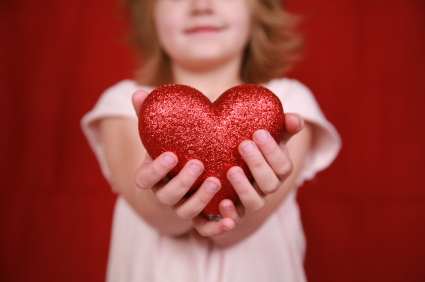 But let's focus on what you can do to get some financial help from those who have given you Mesothelioma Cancer. And the sad thing is that, those employers all knew about the effect of Asbestos and all the different types of Cancer it could lead to, just like "Lead" back in the 70's and yet they chose to ignore it and let the workers keep working as if nothing was wrong. And now 20 to 40 years later, when the people you were working for are no longer around, and even the company you worked for may no longer be in business, but you are left to face Cancer all alone. First thing you have to do once you start getting sick, go quickly to the Doctor to get diagnosed so they can quickly find out how far along is your Cancer. Sadly I must say that when you get really sick, it is always when you are down on your luck and you have no money. And maybe it is because you have no money and are depressed that you accelerate the cancer genes, or maybe it is because you are already really sick and have no energy and that is why you can't work and have no money. I don't know, you decide. But either way, this is how it usually happens. And so faced with Mesothelioma Cancer, you need help, and I am happy to report to you that a while back the Federal Government along with the Powers That Be decided to create a trust fund for Asbestos Exposure Victims who suffer From Mesothelioma Cancer, in the large amount of 30 Billion Dollars, so that the victims of those ruthless employers can have some help financially. 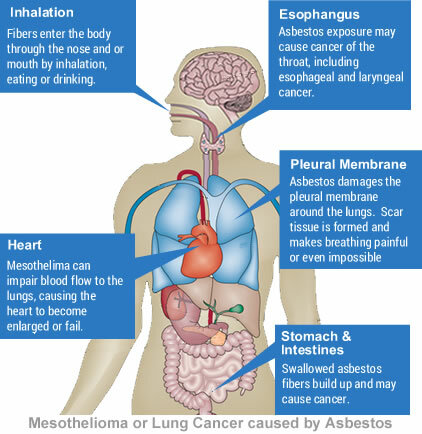 So the first thing you must know is that Mesothelioma, as I have said before, usually don't start to show severe signs until about 20 to 40 years later. But there is good news, as most State Laws have in place Statutes Of Limitations, and they usually dictate that from the time you discover that you have Cancer, you have anywhere from 1 to 5 years to put in a claim either personally or through your Mesothelioma Lawyers. Notice that I didn't say just through your Lawyer, rather I said through your Mesothelioma Lawyers, because think about it, you have to prove something bad that happened to you 10, 20, 30 and even 40 years ago, when you no longer have any witness, or co-workers or former bosses to corroborate your history. And the only thing you have as proof is your social security that usually keeps record of all the places you've worked and taxes were taken out for them (And that's if 30 or 40 years ago you didn't work under the table while you were being exposed to Asbestos). --- Also important to note, that even if your loved one has died from Mesothelioma Cancer recently, you can still file on their behalf within one to 3 years, so you can begin to recover substantial money damages. Additionally, this is a type of lawsuit where it must be filed individually, in other words you can not join in a class action lawsuit, since Cancer affects you differently than others. Now typically to get your money treatment for Mesothelioma Cancer, that will usually take about a year. And that is if all the different pieces of the puzzle are lined up properly. 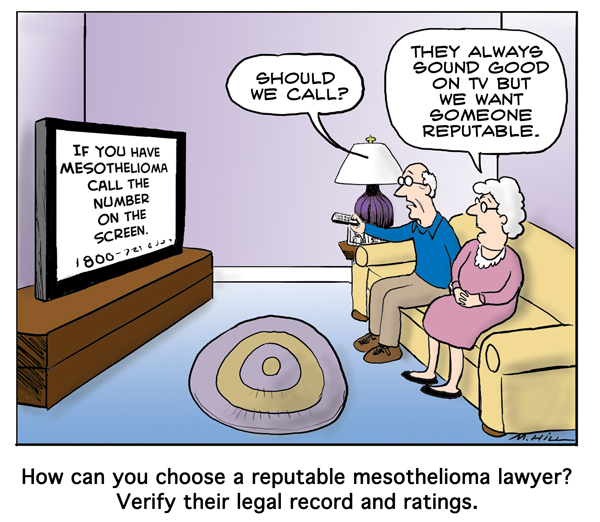 Meaning, if your Mesothelioma Lawyers are experts and specialists in handling only your type of case. Two, you and your Doctors must keep accurate records of your illness. And three, your Attorneys must have quickly establish an identifiable source like and Insurance Company or an Asbestos Victim Trust Fund. Also as I have said above, you must show proof of your employment 30 or 40 years ago, and this is why paying taxes and not working under the table will help you in this case. Because if you don't, then it make take you 2 years or so to get a large amount of money for treatment and damages to your health. But sadly, and gladly at the same time, Most Courts across the Country, using Experts, have all agreed that Once You have Mesothelioma Cancer, you have very little time to live (Sadly). So that can help you to get your money fast. So there you have it Beloved, all that you must know to get your hands on some money for yourself as a victim of Mesothelioma Cancer, or a very close family member who suffers, or have suffered horribly by the hands of Negligent Government Employers along with Civilian Employers as well as Asbestos Manufacturers... Your Mesothelioma Treatment Advocate..